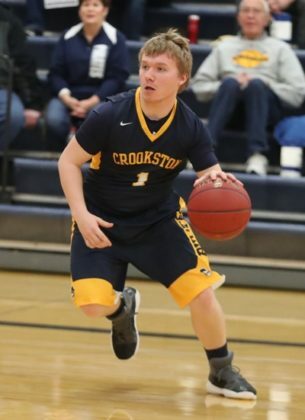 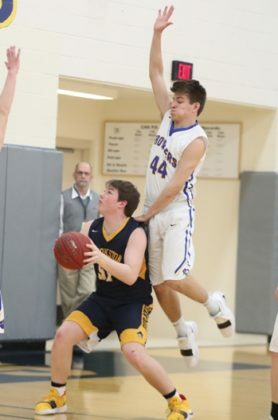 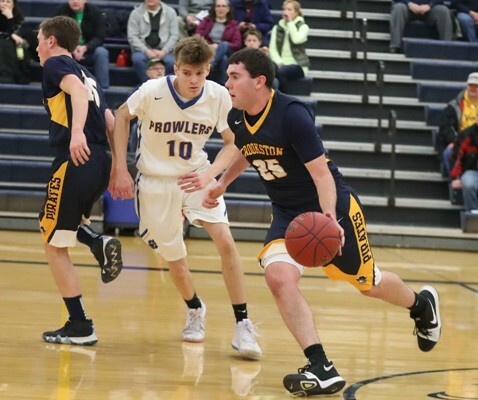 The Crookston Pirate Boys Basketball team used a balanced scoring attack with four players in double-figure scoring to beat the Thief River Falls Prowlers (TRF) 70-57 in a Section 8AA game played at the Crookston High School gymnasium in Crookston. 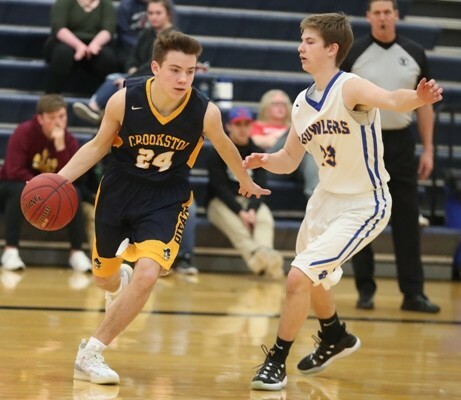 Crookston improves to 7-11 on the year and will travel to Badger-Greenbush-Middle River on Tuesday. 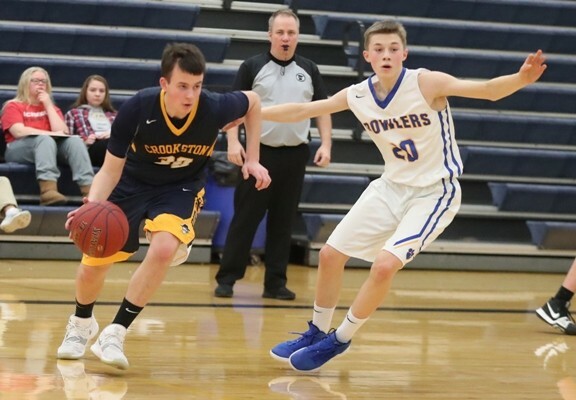 Thief River Falls drops to 6-13 on the year.